Cheap and economic mens cap from the Marone brand, very breathable thanks to a perforated synthetic fabric that favors the evacuation of sweat outside. The synthetic fabric, has the particularity of not retaining body moisture being one of the freshest in the market. Buy now your discount online cap and effectively combat the summer heat. Made in Italy! 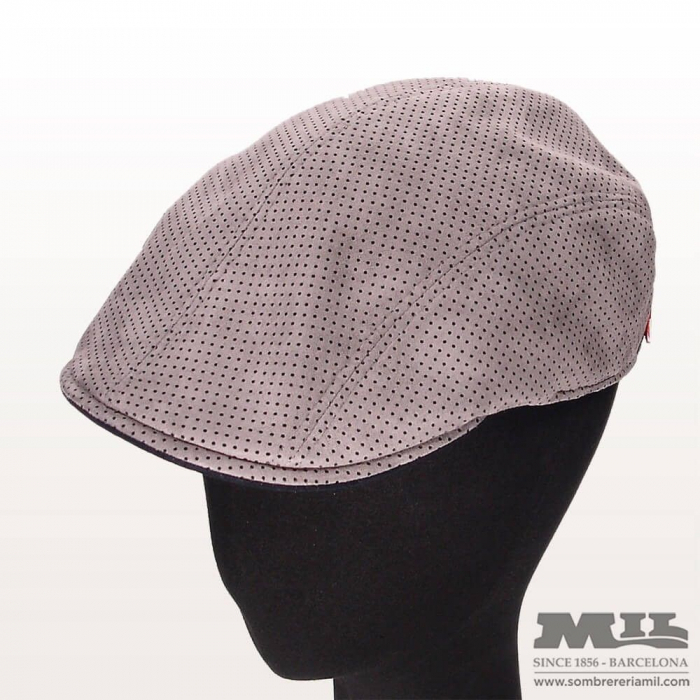 Characteristics: 100% synthetic, with perforated fabric to promote perspiration, visor of 5 cm rigid, with inner padding, with inner lining, breathable, ventilated, lightweight, very comfortable, economic cap, cheap cap in Barcelona.